Black Book Sessions. What Inspires You? Ninthlink has recently partnered with Black Book Sessions that delivers a vision for the future of how kids learn, inspire and contribute to local community. A big part of of Black Book Sessions will be events to give back to the community that are kicking off January of 2011. 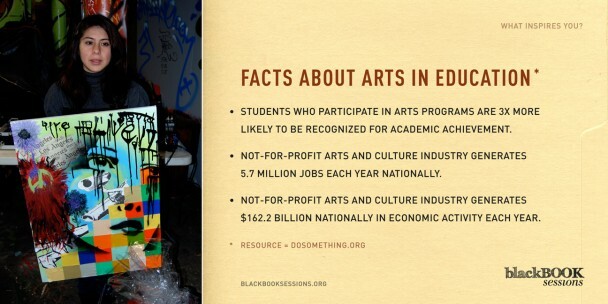 Black Book Sessions is a non-profit organization that empowers and inspires young and emerging talent. 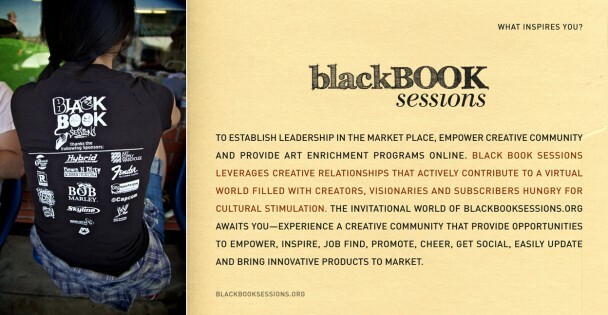 Over the past three years, Black Book Sessions has sponsored a series of live events, “Sessions,” providing youth an avenue for discovery, education and rewards evaluated through a panel of industry leaders, business and community. Previous PostA/B Tests: What Should You Be Testing?